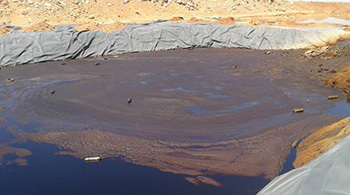 "Three mud" refers to the refinery wastewater treatment process, the sediment, oil pool of dissolved gas and dross, referred to as surplus activated sludge. 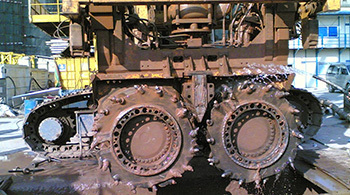 Oily sludge". 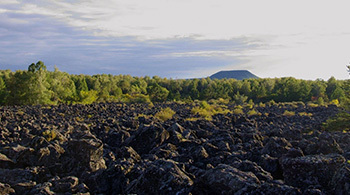 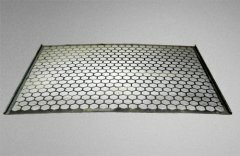 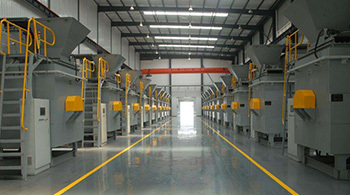 The traditional treatment is mainly incineration, but has a great impact on the environment. 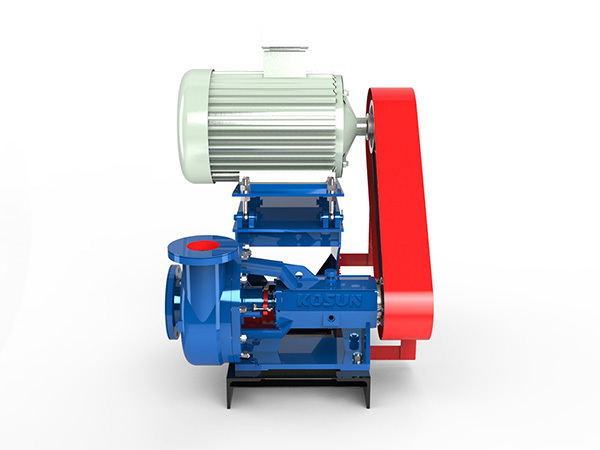 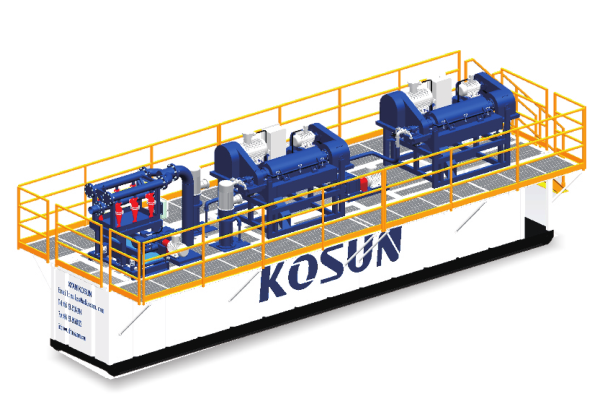 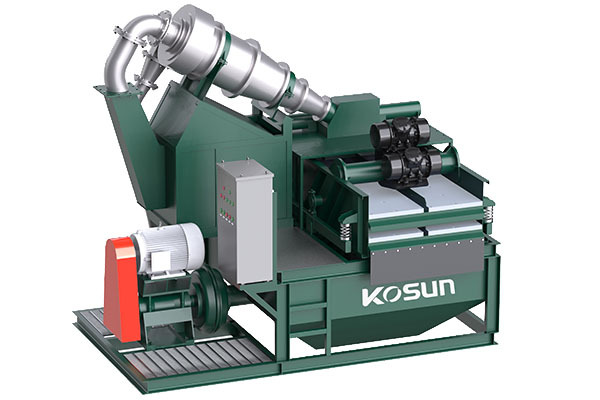 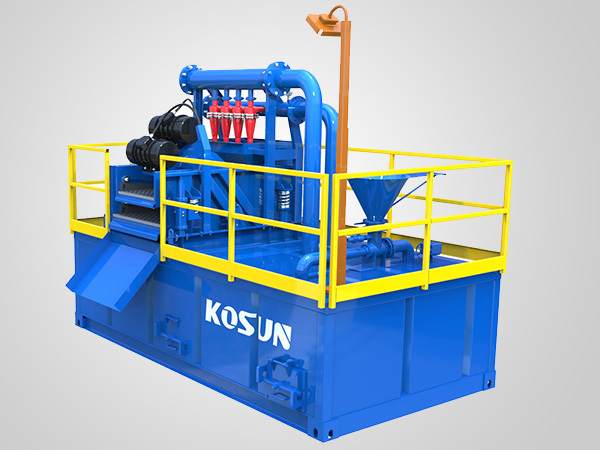 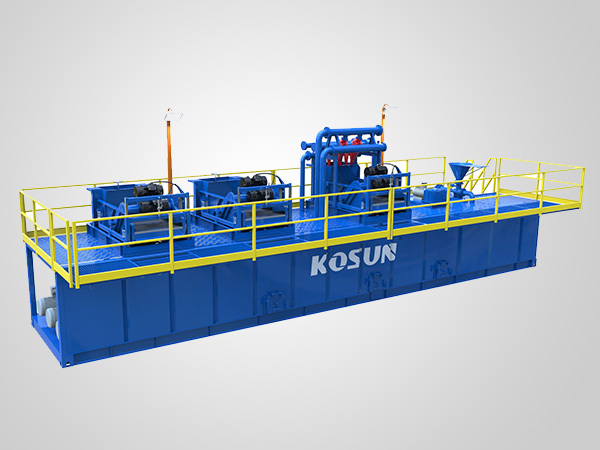 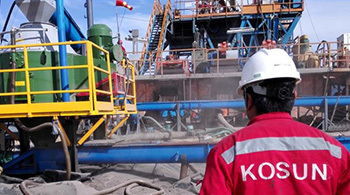 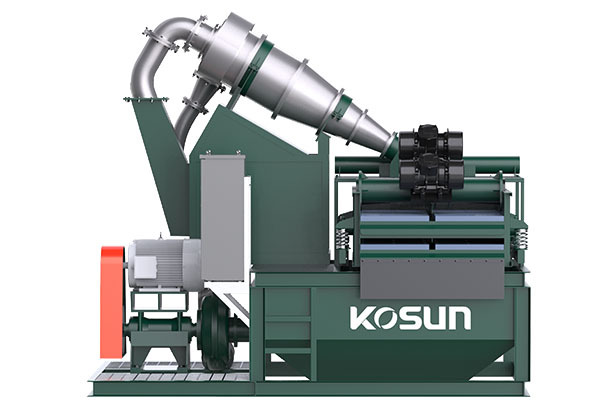 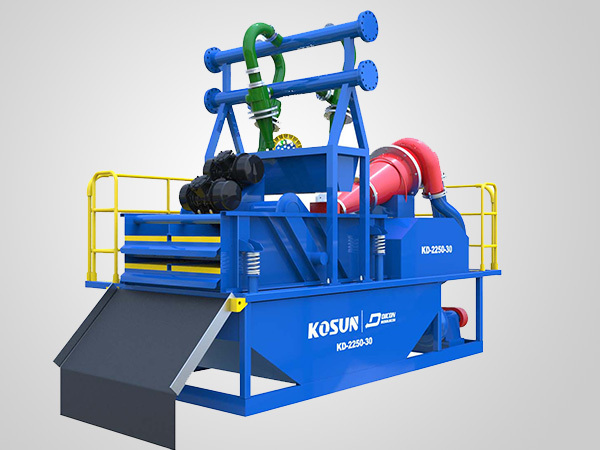 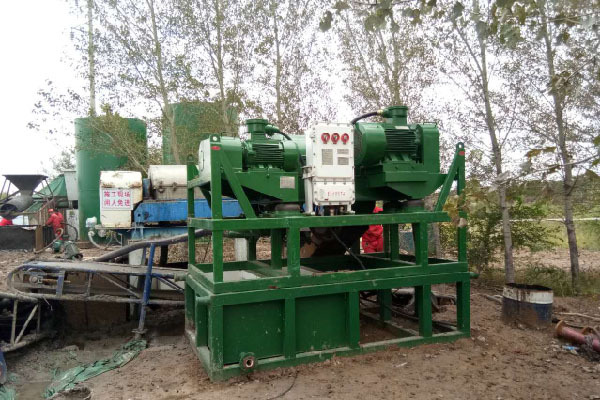 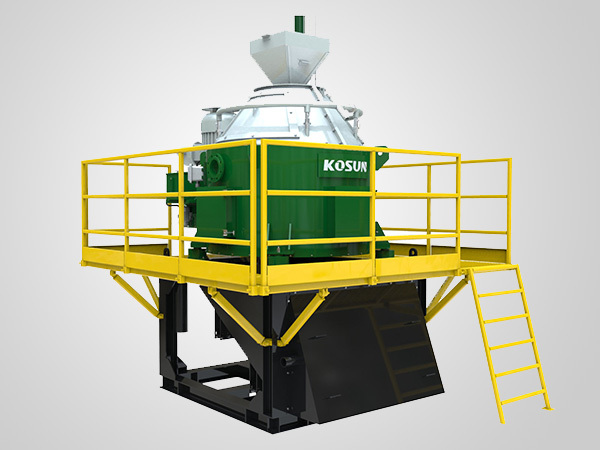 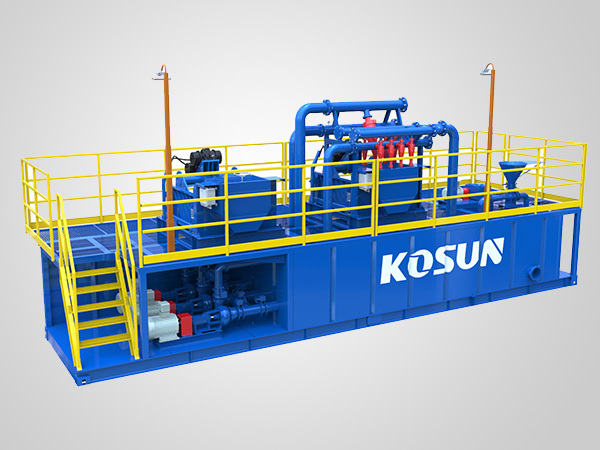 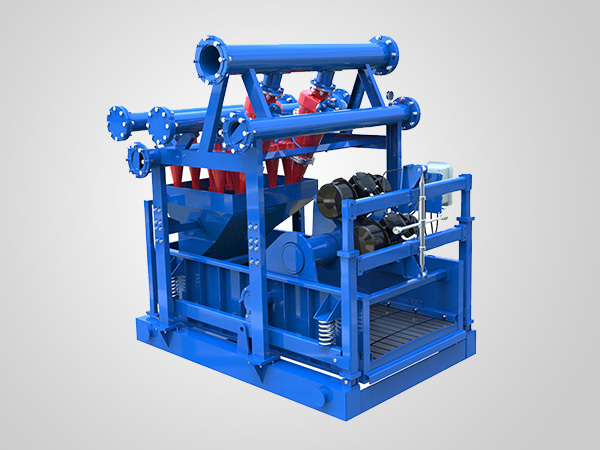 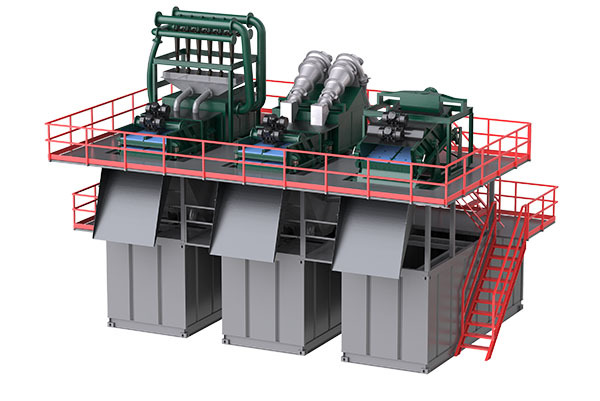 Kosun company sewage sludge processing module is mainly used to treat oil refinery produced in the process of oily wastewater, oil tank bottom sludge, station of oilfield combination station oil, ground oil oil aging. 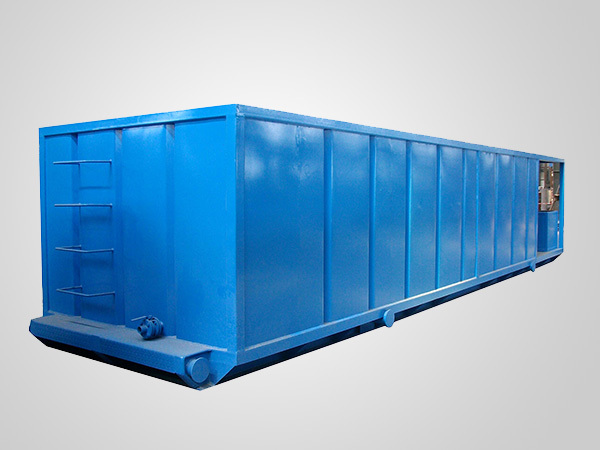 This module is more energy saving, do not use any chemicals, pure physical method, will not produce two pollution, reduce production costs. 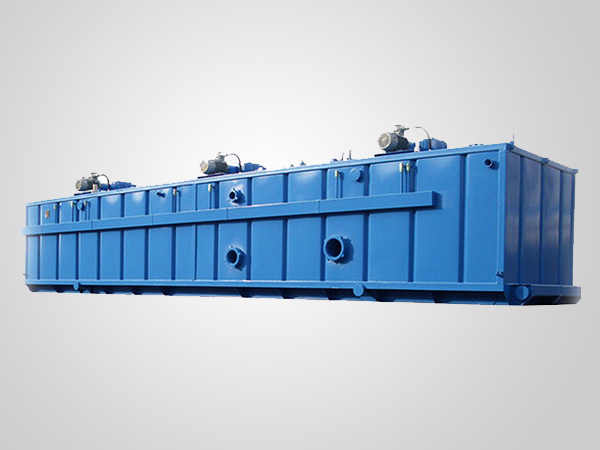 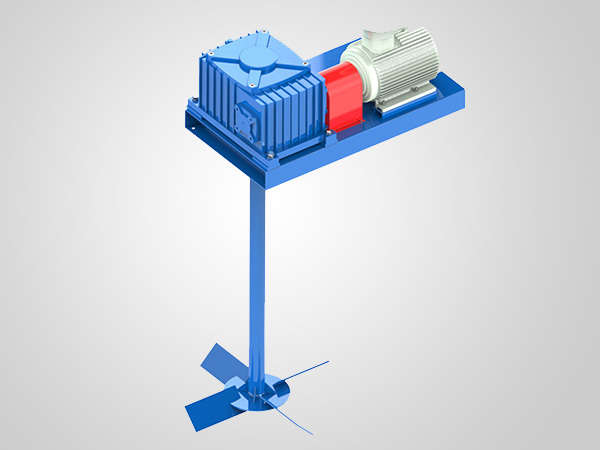 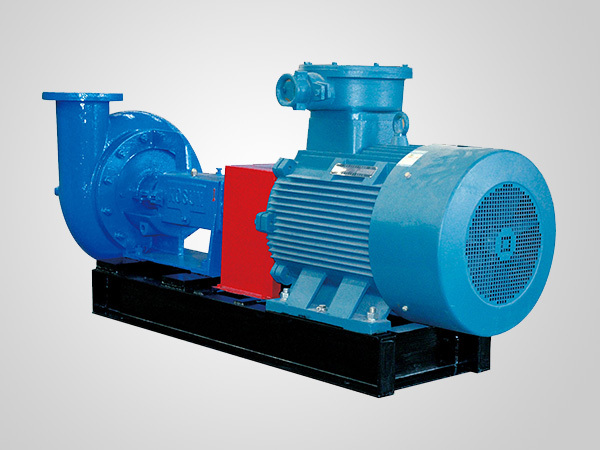 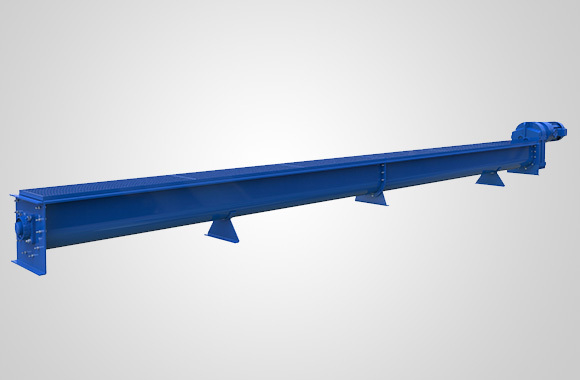 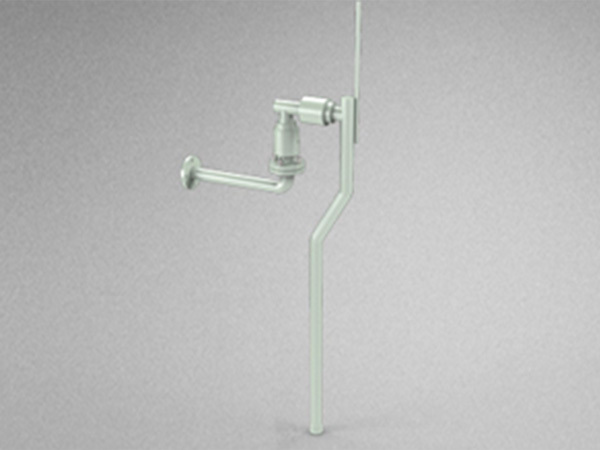 The purpose of the modular design, convenient operation, energy saving. 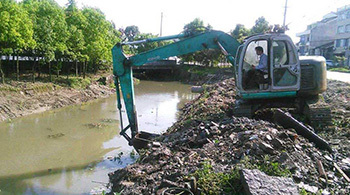 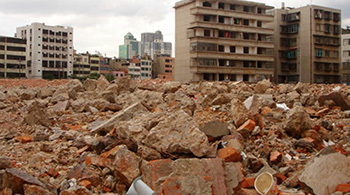 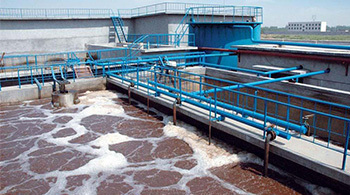 The purpose of pure physical method to solve the sludge separation, no two pollution. 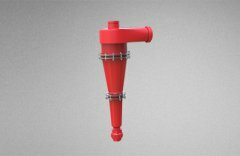 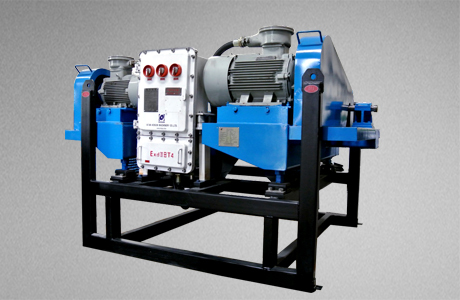 All module equipped with a special series of high-speed centrifuge, which can meet the different requirements of processing capacity. 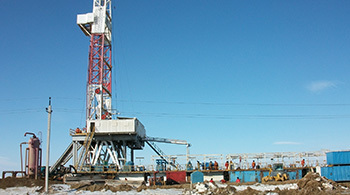 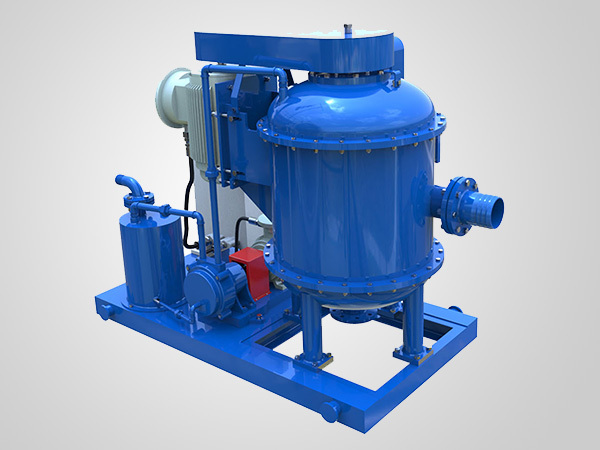 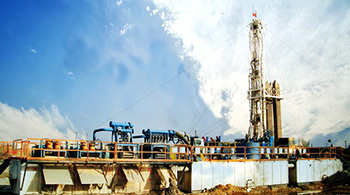 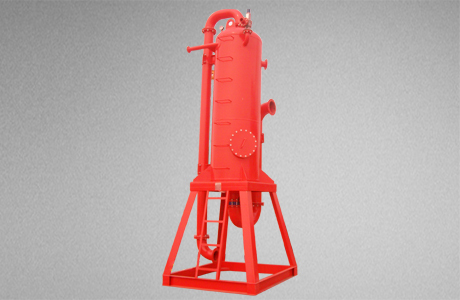 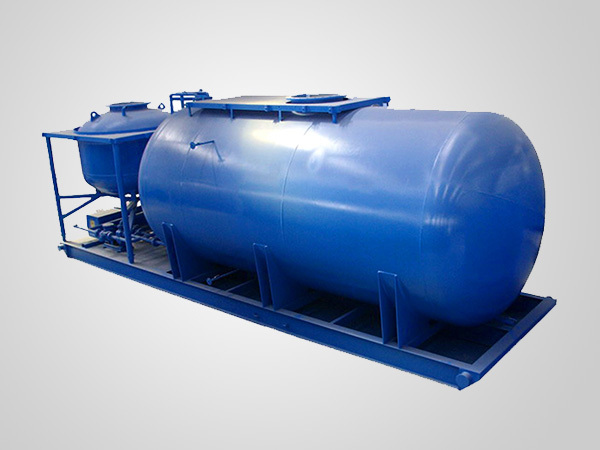 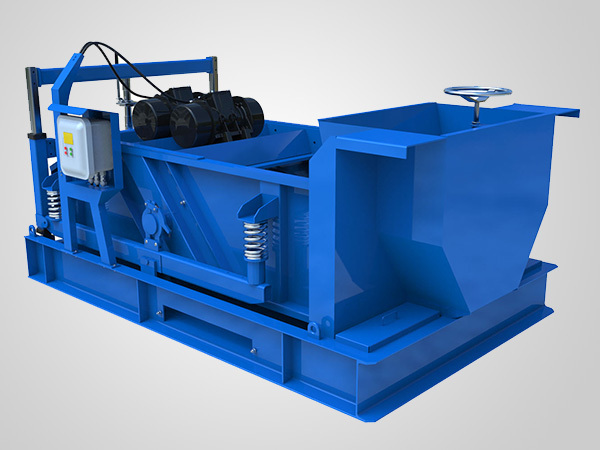 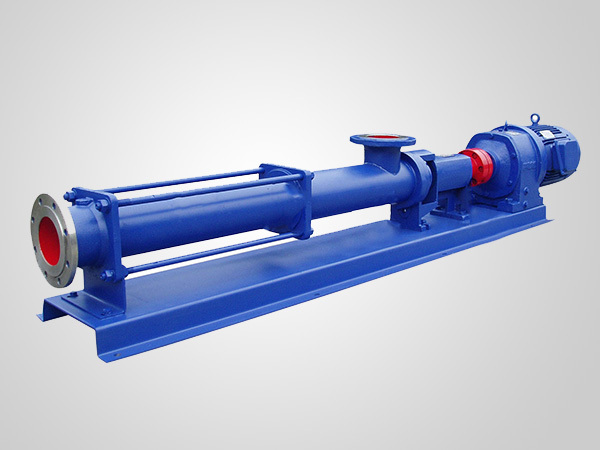 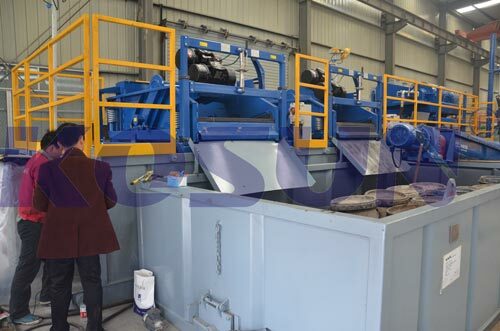 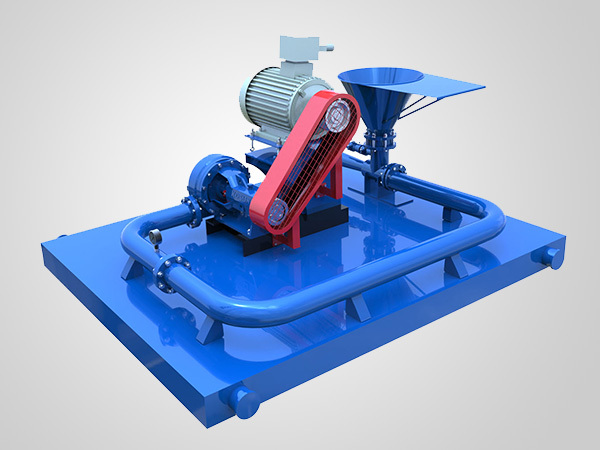 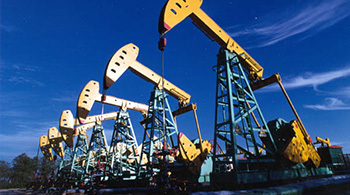 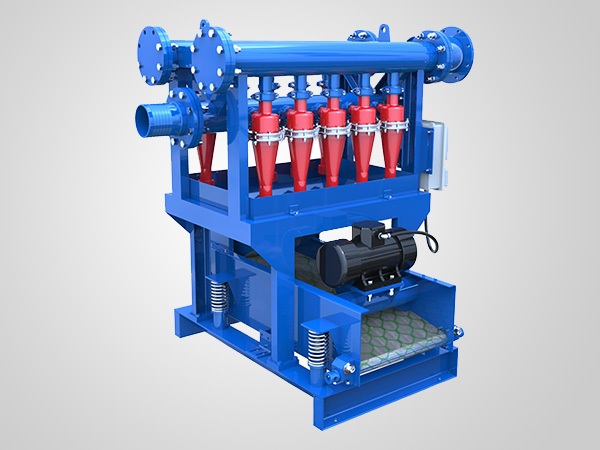 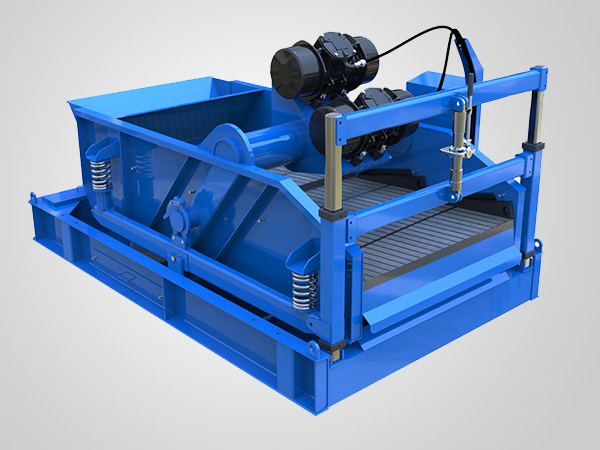 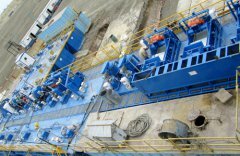 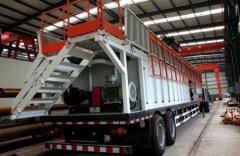 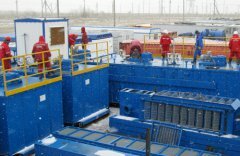 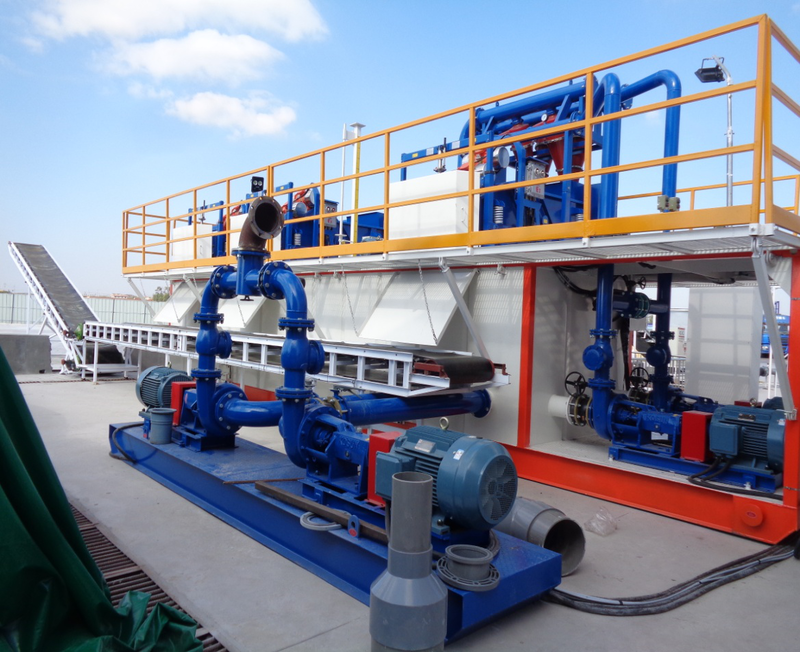 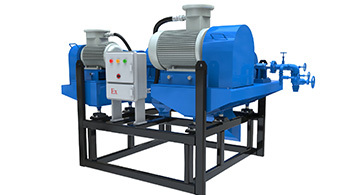 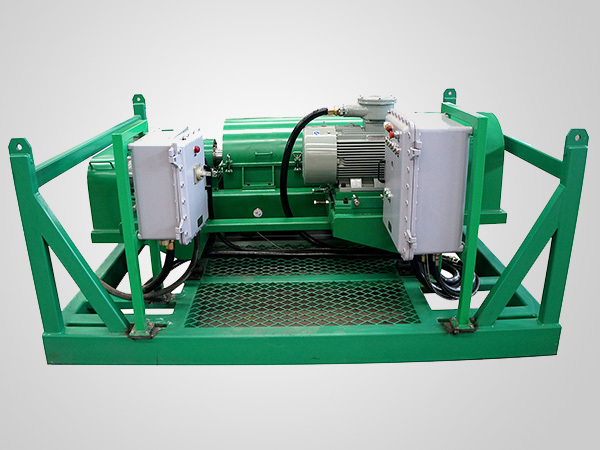 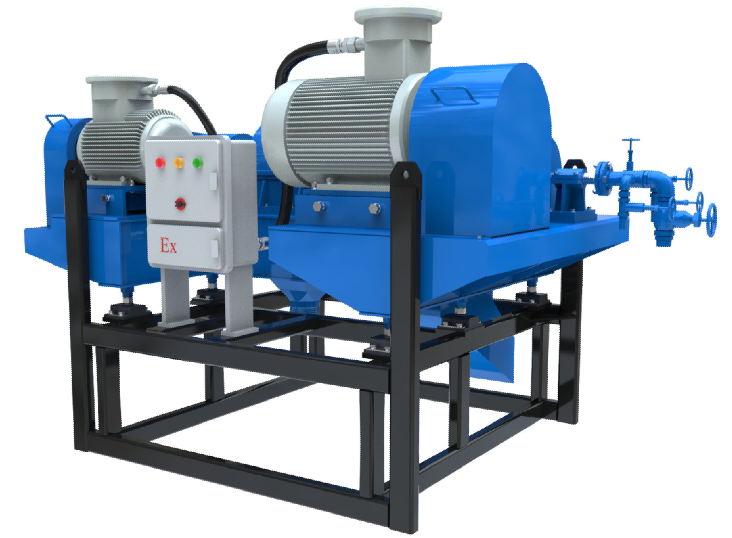 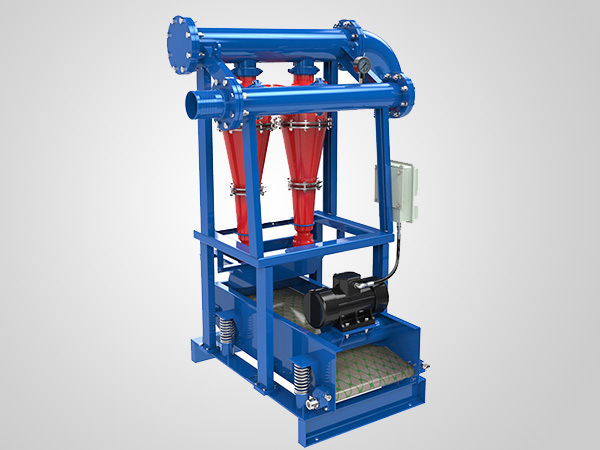 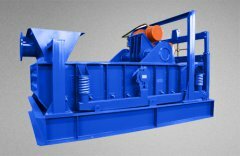 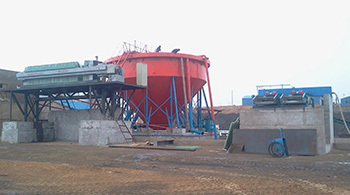 The new oil sludge treatment process in particular, significantly reduce the cost of waste disposal. 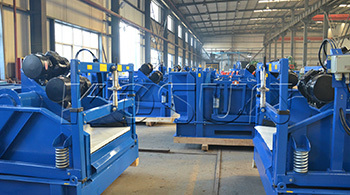 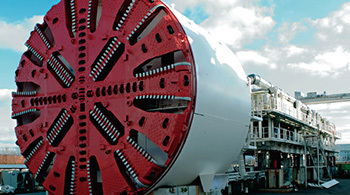 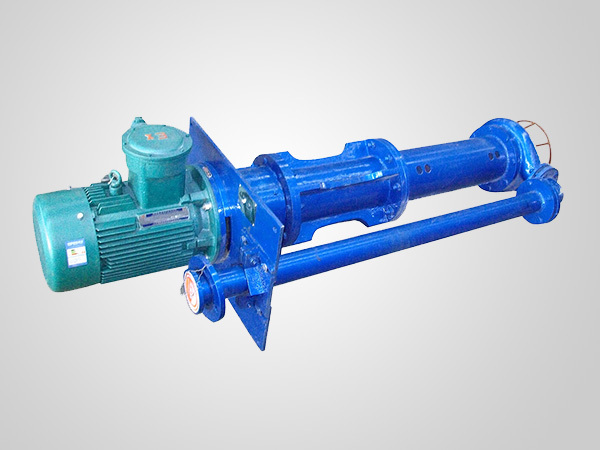 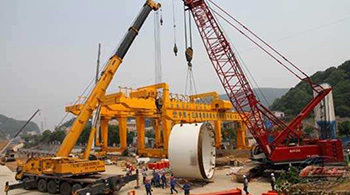 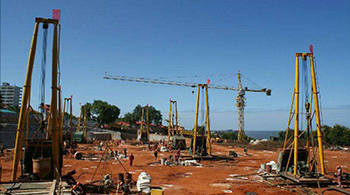 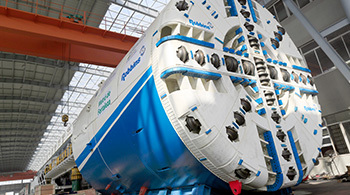 The purpose of automatic continuous process, reduce labor costs.